Through the My Civic Life program, Community Development Works has partnered with 15 high schools in five local school districts to offer service clubs for students to engage in volunteer opportunities. The service clubs follow an evidence-based model developed by Youth Volunteer Corps (YVC) that is team-based, diverse, structured and flexible. During the YVC Club meetings, students discuss and identify needs that are unique to their individual communities and plan service projects to address those needs. The YVC Clubs also allow students a fun and convenient way to accrue service hours to receive the Community Service Diploma Endorsement offered by the Louisiana Department of Education. What is Youth Volunteer Corps? Youth Volunteer Corps is a nonprofit organization that creates meaningful volunteer opportunities for youth ages 11-18. 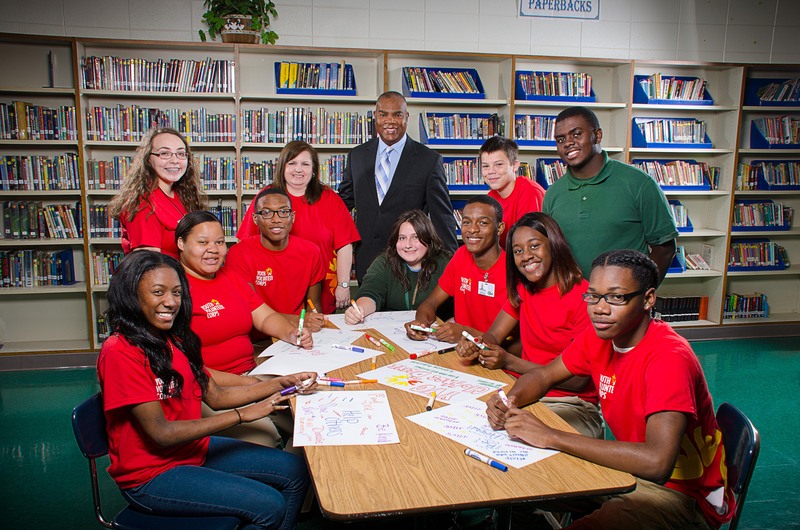 YVC’s mission is to promote a lifetime commitment to service in youth by providing quality service projects. Since 1987, nearly 300,000 YVC youth from diverse backgrounds have volunteered more than 4.5 million hours serving their local communities. Based in Kansas City, YVC has 37 programs across the United States and Canada. 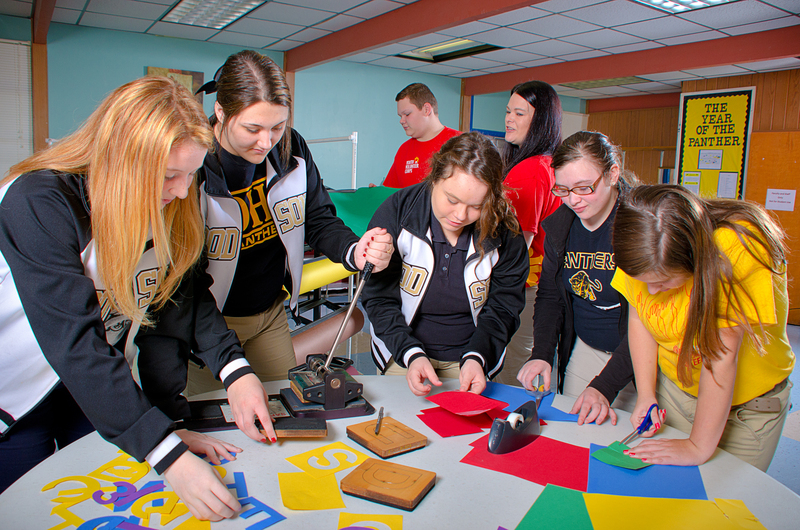 What sets YVC apart is an emphasis on quality. Any youth can call an organization and volunteer, but YVC’s team-based, supervised model based on service-learning offers a truly transformational experience. What is a Community Service Diploma Endorsement? • Engage students in their communities. • Provide a process to apply what they have learned in a social setting. • Provide opportunities for students to explore their interests, passions, and potential career aspirations in an engaged, hands-on environment.